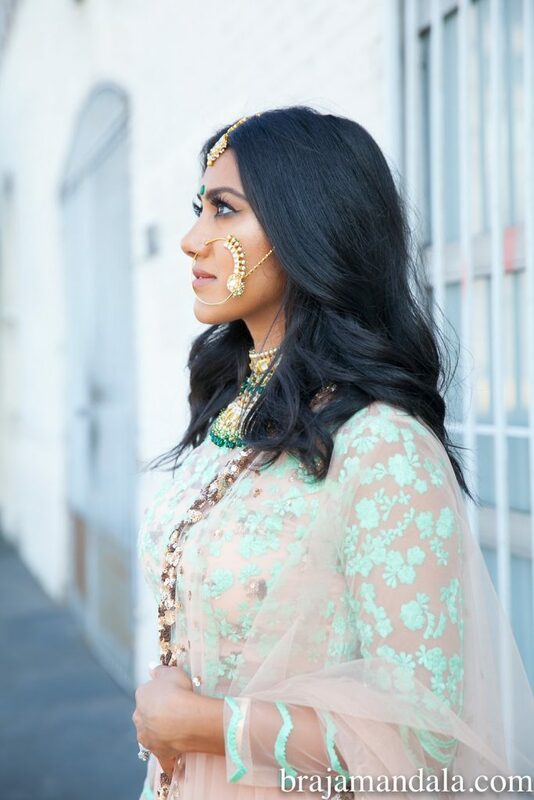 Inspired by the rich hues, ancient culture and religious traditions of the East, I specialize in extraordinary South Asian weddings. 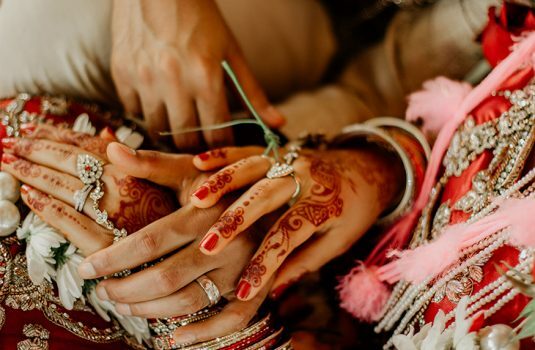 My roots in the Hindu religion gives the the insight to understand the true meanings of the wedding ceremonies. 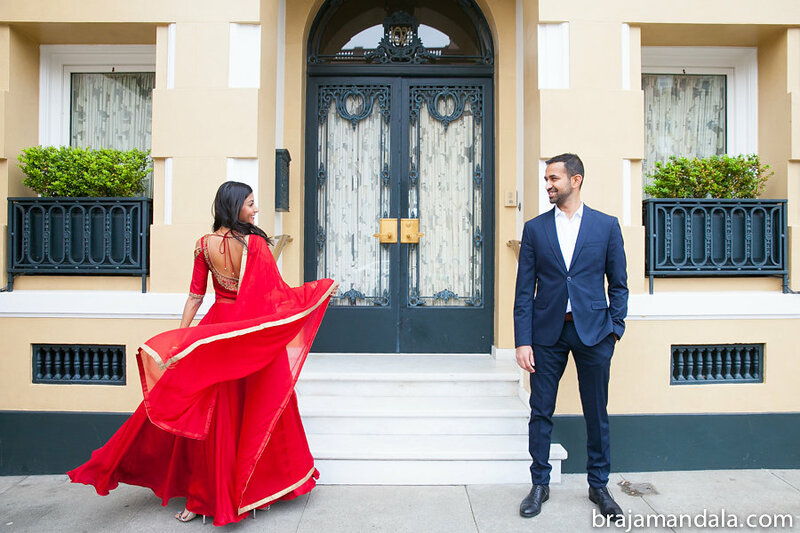 A passion for South Asian weddings and creating one of a kind moments is the driving force behind my photography. 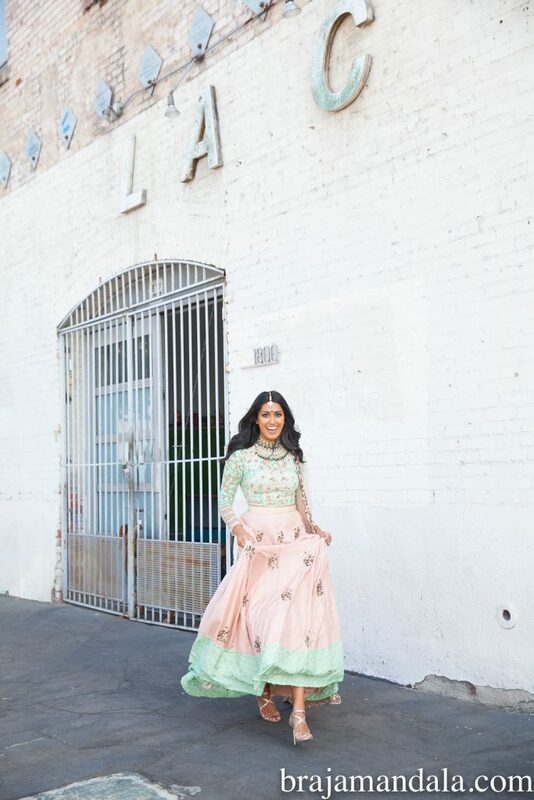 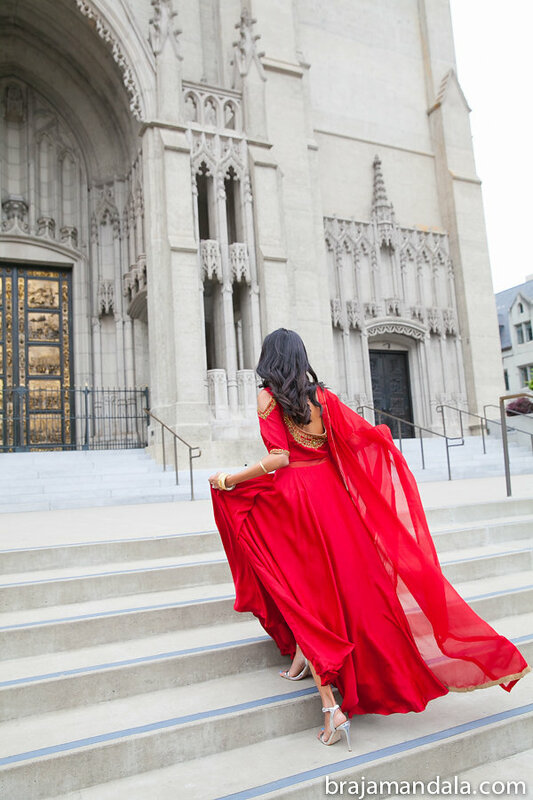 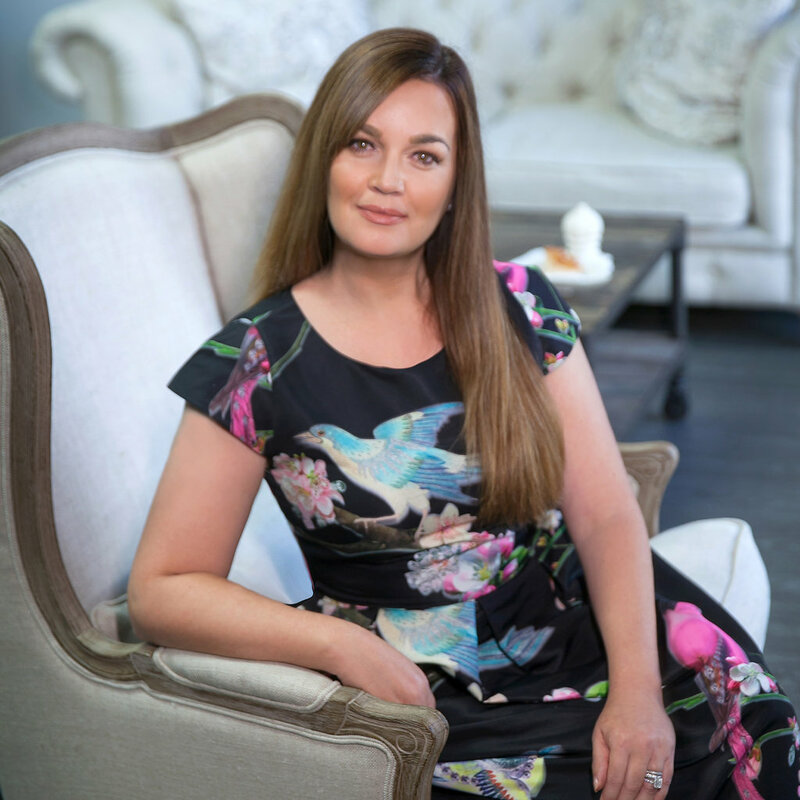 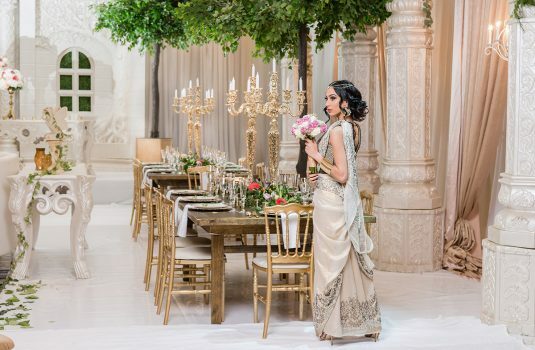 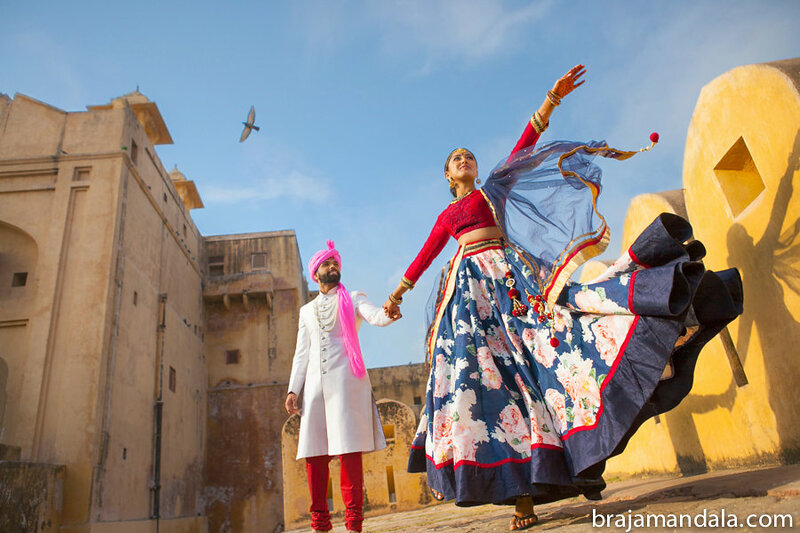 My photography work can be seen in the pages of Grace Ormonde Magazine, South Asian Bride Magazine, Modele Weddings Magazine, San Diego Style Weddings Magazine and Ceremony Magazine, along with bridal blogs nation wide.